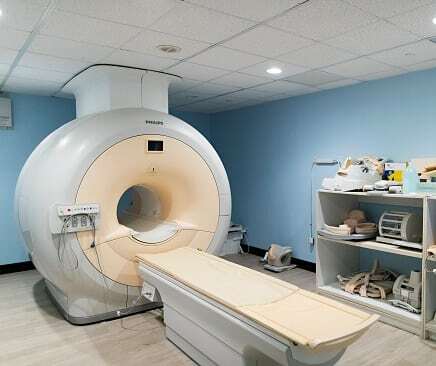 Proudly serving the greater Homestead, FL region, Homestead Diagnostic Center uses the latest technology in X-Ray, Ultrasound, Open MRI, and much more. We are a low cost alternative to High Hospital Rates. Our Insurance rates are a fraction of Hospital Rates. We also offer complimentary transportation and we are open Saturdays! Make your next appointment with us and we promise you will not be dissapointed! Welcome to Homestead Diagnostic Center, your local x-ray and ultrasound clinic offering affordable care while utilizing the most advanced technology in the industry. Our clinic delivers outstanding customer service, providing a comfortable environment to clients and industry-leading customer care in every appointment. At Homestead Diagnostic Center, our staff are professional and passionate about providing accurate test results, ensuring that your results are correct, comprehensive, and easy for you to understand. We proudly serve patients throughout Cutler Bay, Homestead, Kendall, Key Largo, Key West, Marathon, Naranja, and surrounding Florida communities. From open and high field MRIs to ultrasounds, echocardiograms, and beyond, Homestead Diagnostic Center is dedicated to delivering accurate and timely radiology services for patients and their caregivers. We pride ourselves on providing premium quality healthcare at an affordable price. Visit our clinic today and experience the difference!